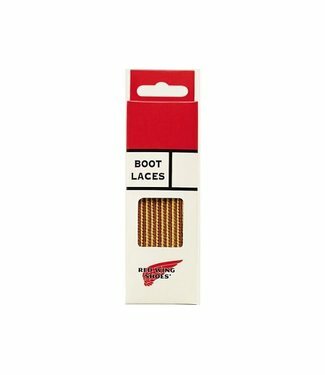 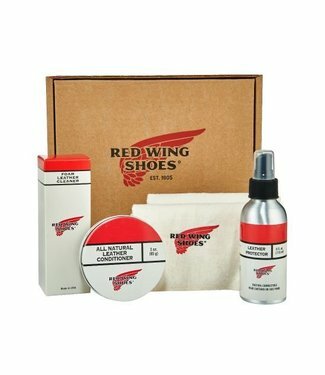 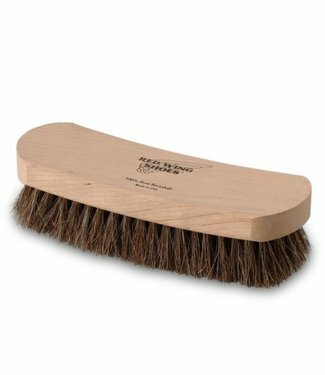 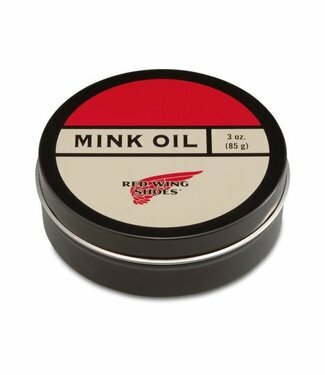 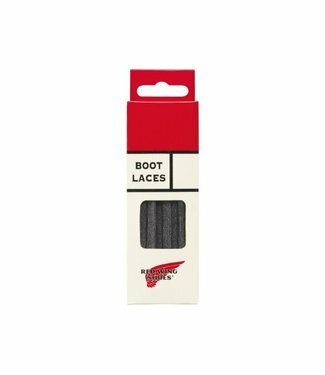 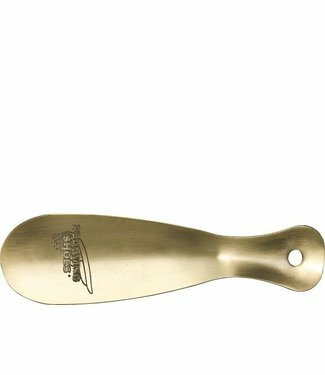 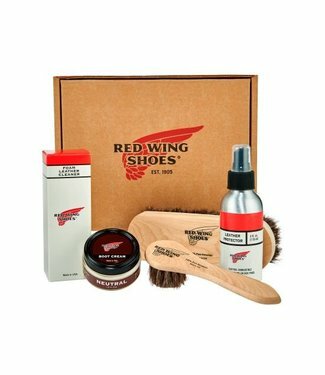 It’s six inches of premium Red Wing leather combined with .. 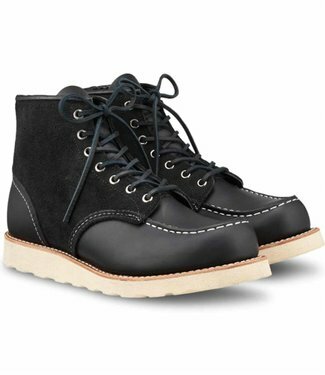 The rugged 6-inch 8086 Iron Ranger features premium Charcoal..
No. 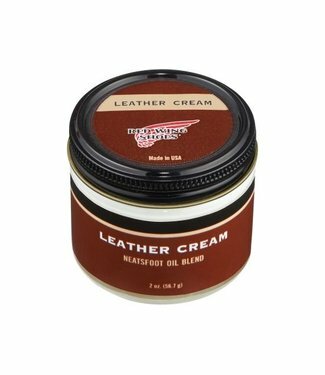 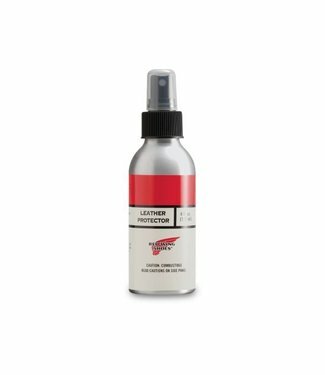 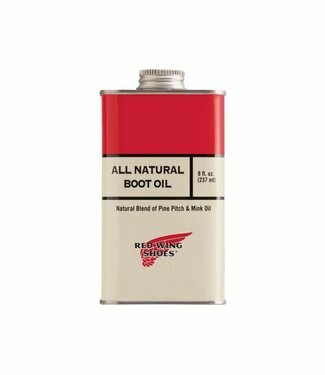 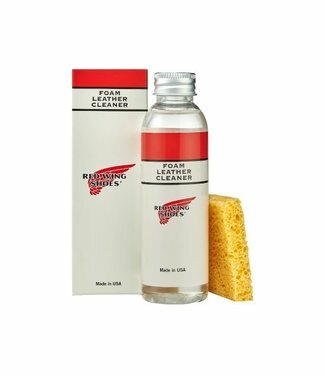 8818 blends Black Chrome oil-tanned leather and Black Ab.. 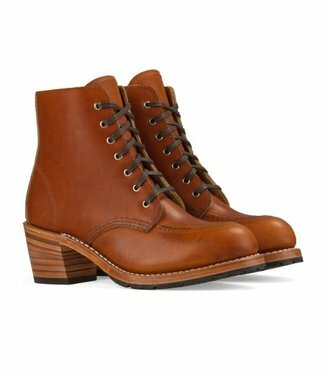 The 3473 Harriet is a modern take on the classic Chelsea boo..
For Summer 2018, Red Wing has created a limited-edition Clas.. 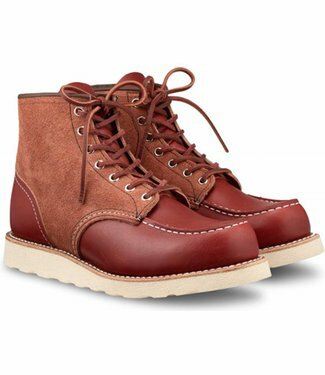 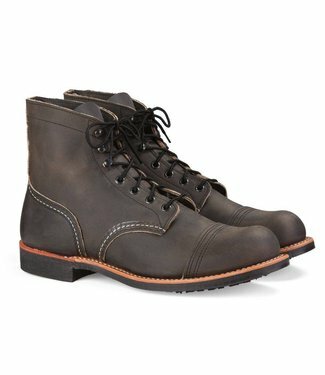 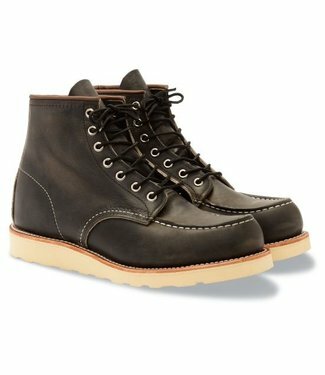 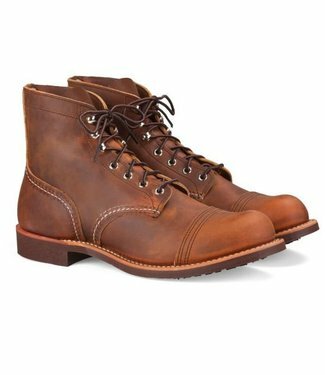 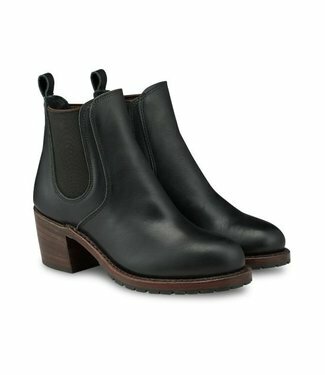 Inspired by Red Wing’s first boot for women, the “Gloria.. 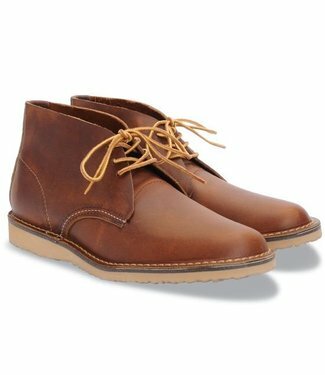 The Weekender Chukka features Copper Rough & Tough leather, ..